Árið 1934 tók hollendingurinn Willems van de Poll þessar skemmtilegu ljósmyndir af Íslandi. Everyone must see this documentary about Iris Apfel life on Netflix! 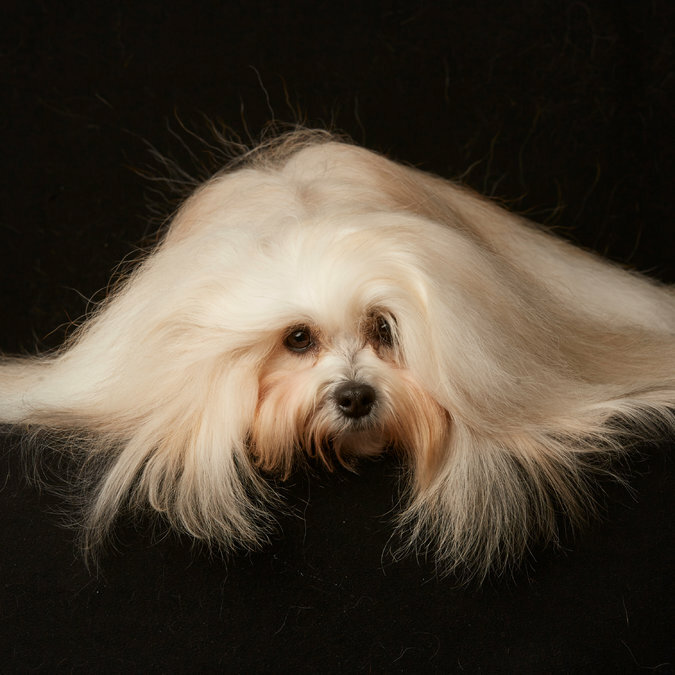 Jeremy Levenbach runs the Instagram feed Levenbutt and his lates photo needs no words. Grey Gardens is a documentary from 1976. The film is about daily life of strange mother and daughter who rarely leave their home. Some people say that dogs look like their owners. Here you can take a quiz to see if you are right. How Richard Scarry updated his children books in the 90's to more gender equality. 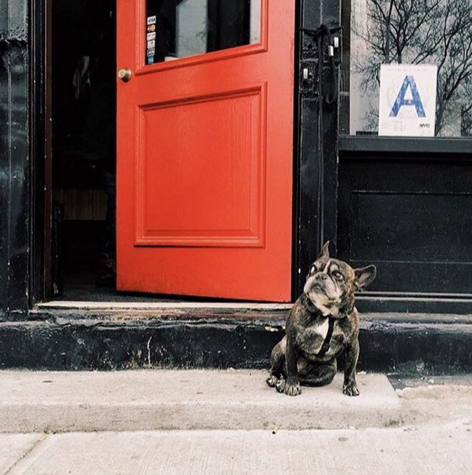 Cute Instagram with dogs waiting for their owners.